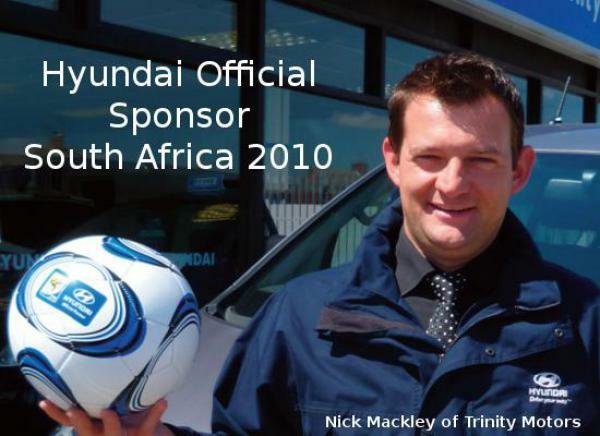 Trinity Motors in Partnership with the official sponsors of the South Africa 2010 - Hyundai, are offering local schools charitys etc. the chance to obtain several of these 500 balls subject to availability. FIRST COME FIRST SERVED BASIS!